Leicester midfielder Danny Drinkwater has handed in a transfer request in an attempt to force through a move to reigning Premier League champions Chelsea, reports Sky Sports. As per Sky Sports, Chelsea and Leicester are still a long way apart in their valuation of the central midfielder, who made 31 appearances for the Foxes last season. After learning of Chelsea’s interest earlier this summer, Sky Sports report that the England international is keen to move to West London where he will compete for a place in the starting XI with the likes of N’Golo Kante, Tiemoue Bakayoko and Cesc Fabregas. However, the Blues have failed to meet Leicester’s valuation of the 26-year-old so far and are the two clubs are still believed to be a long way off agreeing a fee. 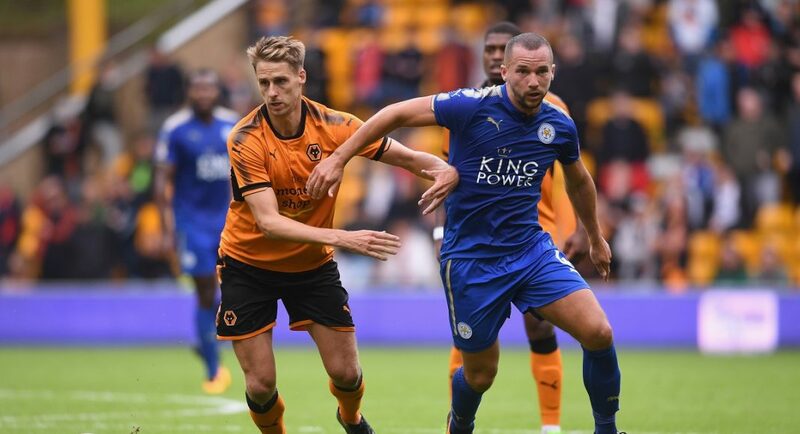 According to Sky Sports, Leicester City do not want to sell one of their best players, meaning that it will take a bid in excess of £30 million to prize the England international away from the King Power Stadium.